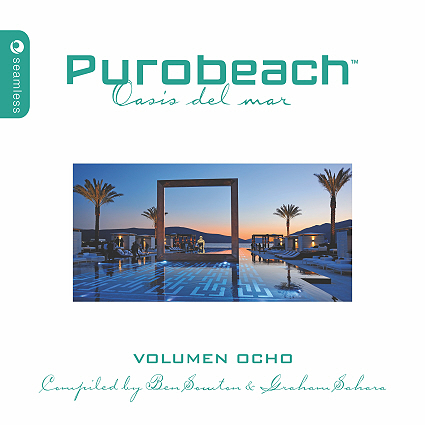 It has been compiled and mixed by label owner Ben Sowton and the resident DJ at Pacha in Ibiza Graham Sahara. CD1 - Dia - takes you on a journey through vocal ballads, old school hip hop, downtempo instrumentals and psychedelic chillout. CD2 - Noche - blends deep house and nu disco featuring tracks by Maxxi Soundsystem, Evren Ulusoy, Larse and Guy Gerber. This Seamless Recordings release is available in a special digital version and as a book binded double CD package.